This week on Triangle Face Podcast, we will be discussing summer movies and more specifically the newest Godzilla movie. As you can imagine, this episode is going to be full of spoilers so listen at your own risk! 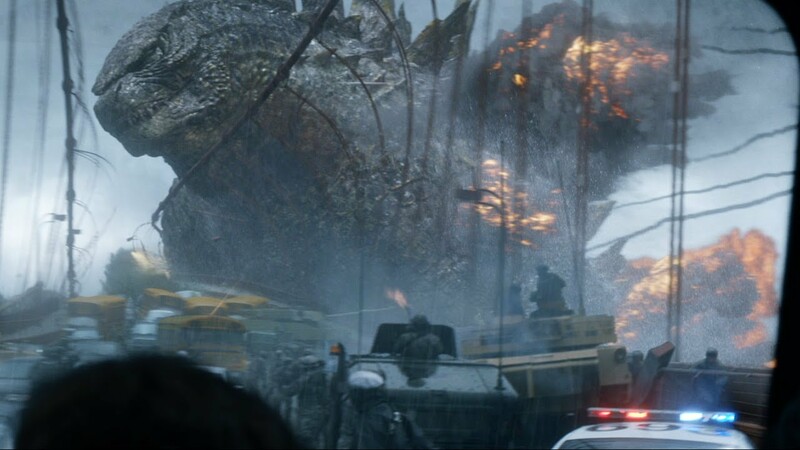 GODZILLA 2014 – Why Is It Awesome? This entry was posted in Podcast Archive and tagged aaron johnson, Bryan Cranston, Gareth Edwards, Godzilla, Max Borenstein, Podcast, Podcast Archive, Roland Emmerich, Triangle Face Podcast. Bookmark the permalink. SUCH a great film, made Broderick look like a vomit comet!! !